It is very popular to visit Rome during early autumn and late spring, but you can rediscover the true beauty of the Eternal city in November. This is the time when the big crowds have gone, the shop keepers are relaxed and the waiters are not overworked. T he colours of the early winter sky reflect on Rome’s eternal beauty and all the places that you might like to visit including Villa Farnesina, Colosseum and baths of Caracalla.You might prefer the indoor places better as the weather is getting colder and you can expect some rain, too. 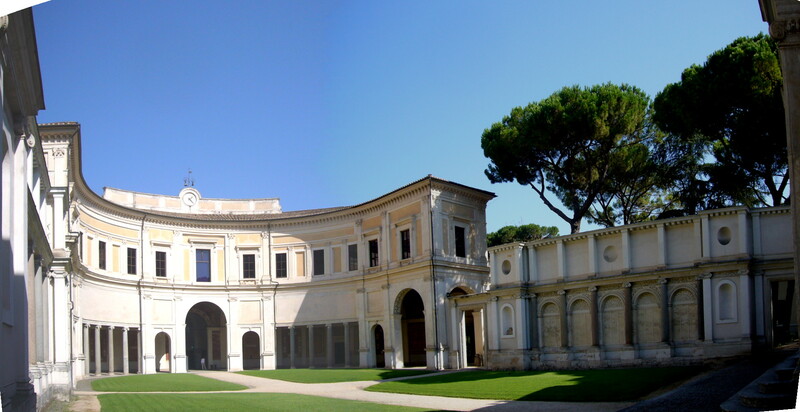 When visiting Rome you are spoiled for choice for museums and other buildings. All of these places create Rome’s unique and international status of one of the most remarkable cities in the world. Here are 3 places that everyone visiting Rome would enjoy and even more so if you are here in November as there would be less tourists than any of the time of the year. Long before the Roman culture was established here,the Etruscan civilizations was ruling the area. Most people know little about it because it has been in some ways overshadowed by the monumental roman architecture. If you get a chance to visit the Etruscan museum you will find the remains of the mysterious and very advanced culture of the Etruscan people. The museum holds an outstanding number of Etruscan artifacts and and information.You can easily spend 3 or 4 hours here and get an excellent insight of the Etruscan art, religion and a way of life. Located at Piazzale di Villa Giulia 9, 00196 Rome, Italy the museum offers a wonderful experience for anyone who is interested in Etruscan history, which was the foundation of the Roman civilization. With its 20 rooms of art collections of paintings, antiques and sculptures the gallery offers one of the most popular pieces of art including the creations by Caravaggio and Bernini. If you are an art lover this is a must visit location and coming here during the colder months of the year would ensure that you will have a chance to face less crowds. Another reason to visit it are the mature and very well looked after gardens outside of the building. 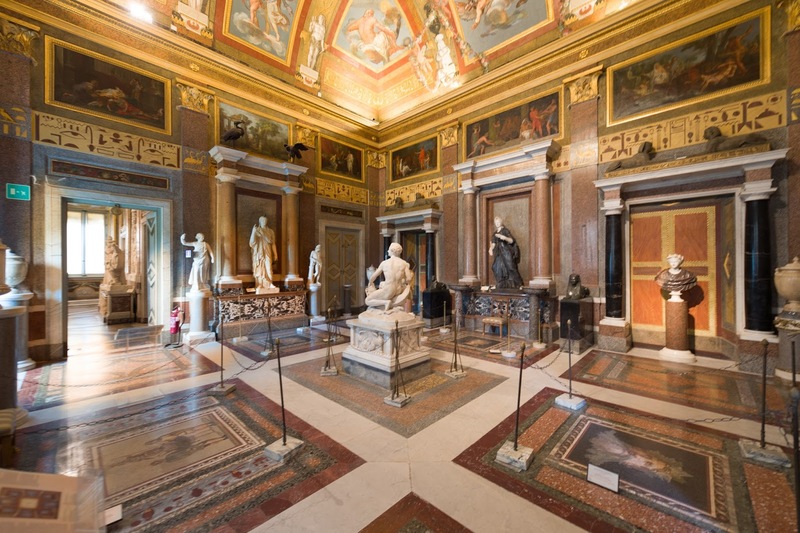 The admission for the Borghese gallery is restricted to up to 360 persons for each slot of two hours and every group has to leave when it’s time is over. So whether you are into art collections or love mythology and antiques there is plenty to see here and your two hours will be filled with some of the incredible creations by the artists. This is one of those places that simply doesn’t need any introduction. Set up as a large theater in 75BC the Colosseum have captured countless events and it has been an witness of all the remarkable changes surrounding Rome. You can stay in it as long as you like and if you enjoy taking photos there are many opportunities to do so. You would see the authentic red bricks and it’s unmistakable structure. There are 4 levels and if you are up to it you can climb the stairs as the view from the top is worth every effort. Be prepared to witness some work being done to the Colosseum as it is an ongoing project. As one of the most popular places in the world the Colosseum remains a must see location if you are visiting Rome. Overall these 3 places are just a hint of how unforgettable your stay in Rome can be. Hope we have inspired you to book your tickets. There are 2 airports in Rome-Fiumicino and Ciampino. No matter on which you are landing on we welcome you to Rome.